I love when I get to do a series of homes that my clients have lived in! 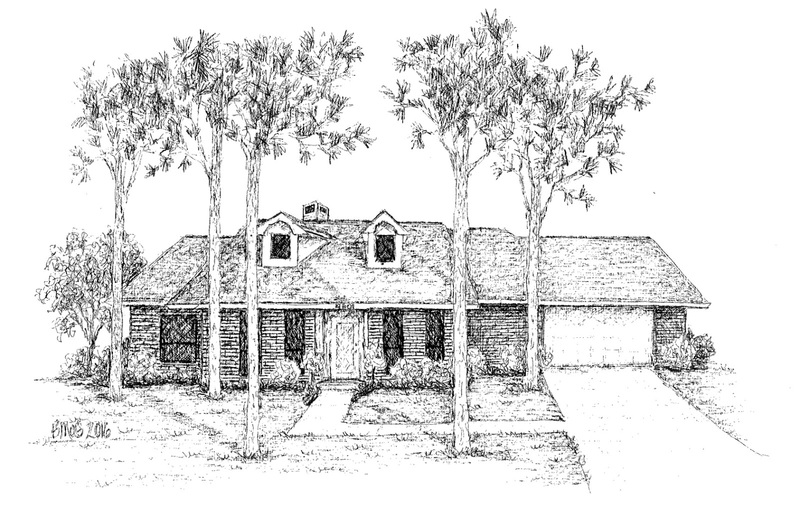 This one, in Lake Charles, Louisiana is the 5th in a series of 7 that the Coll family lived in. 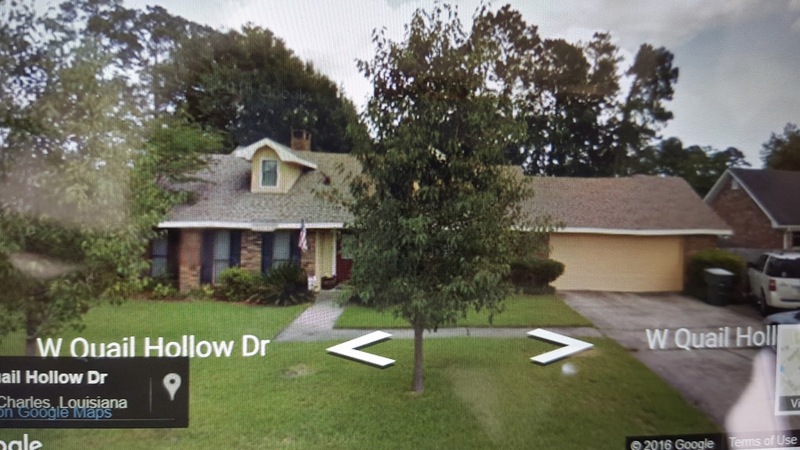 It was actually their first house as newlyweds and they called it "home" from 1991-1992. 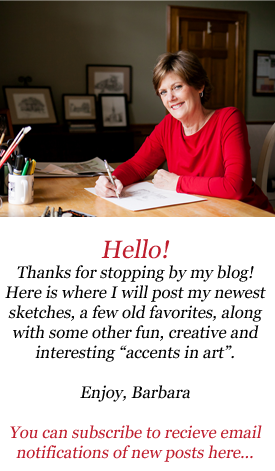 For my sketch I worked from several of their old photo's as well as the current "google street view!" So much has changed since they lived there, even the street name! But of course we re-constructed their memories with the tall pines and pre-shuttered windows as they remember it! House warming gift for a new homeowner! 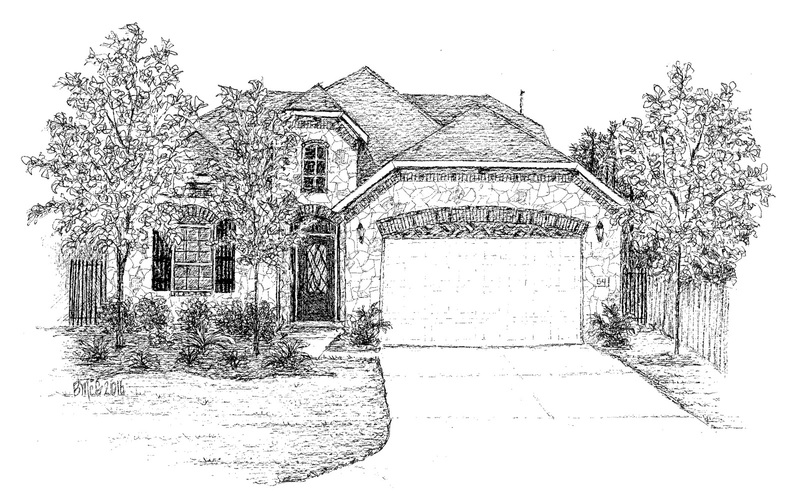 One of my favorite times to sketch a home is when it is going to be a gift for a new homeowner. This one is in a brand new neighborhood in The Woodlands, Creekside Village. I don't know if it's a "first home" for this couple, or just one in their life's history, but I hope it will be filled with many special memories in the years to come!